Our range of products include teakwood sofa set, designer fabric sofa set, living room designer sofa set, customized sofa set, leather sofa set and sofa. 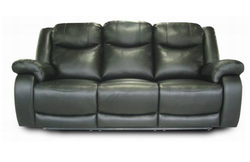 We have uniquely positioned ourselves as a dependable manufacturer, importer, trader and supplier of Modern Sofa Set. 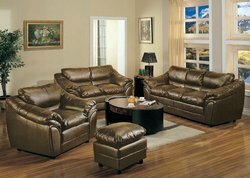 This sofa set is manufactured using premium quality raw material and leading techniques in accordance with the industry standards. 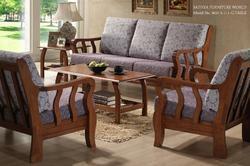 The offered sofa set is accessible from us on different customized options as per the demand of customers. Our sofa set is checked on several quality measures to supply a fault-free range at customer’s end. We are leading supplier ofDesigner Fabric Sofa Set. We are leading supplier of Living Room Designer Sofa Set. 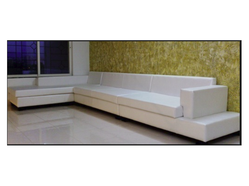 We are leading manufacturer of Customized Sofa Set. 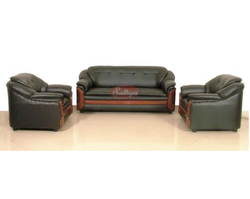 We are leading supplier of Leather Sofa Set. 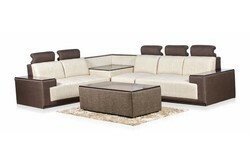 We are leading supplier of Fancy Sofa Set. 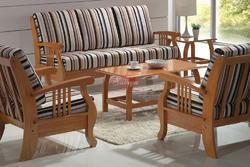 We are leading supplier of Solid Wood Sofa Set. 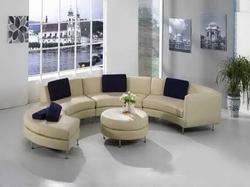 We are leading supplier of corner sofa set. 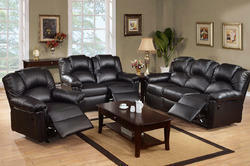 We are leading supplier of Recliner Sofa. 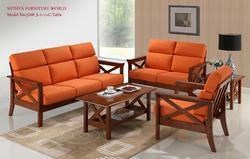 Solid Wooden Sofa Set made out of Solid Wood with removable cushion. Wood used is either solid teak wood or rubber wood. Foam is superior moulded foam.